Learn how to bake delicious Cupcakes. 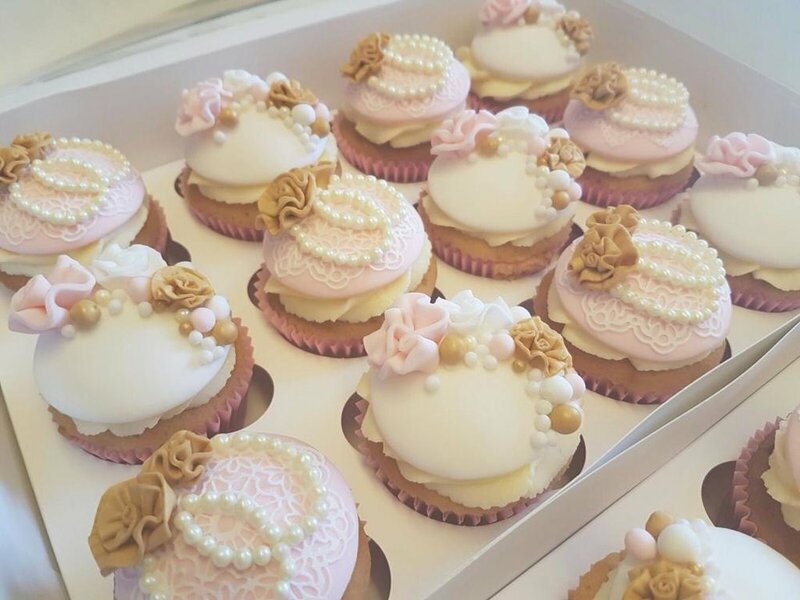 Once they have been baked and cooled you will learn how to decorate your 12 cupcakes in a beautiful vintage chic style. Lunch can be added as an additional option. Learn how to cover a cake perfectly with sugar paste. 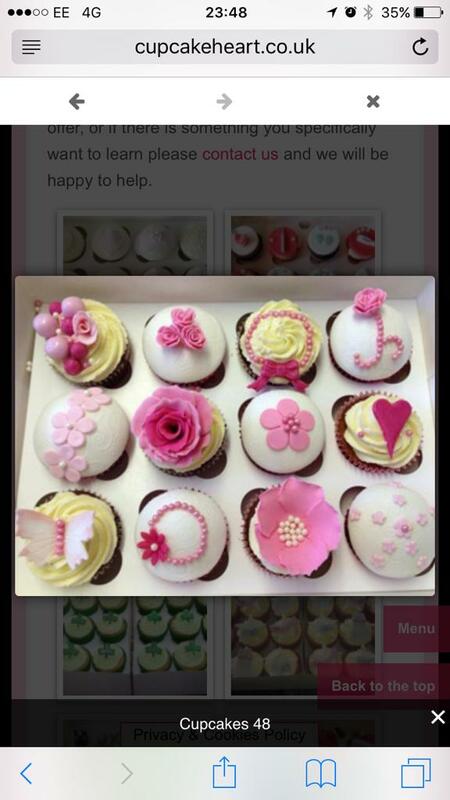 This class is ideal for beginner to intermediate bakers. 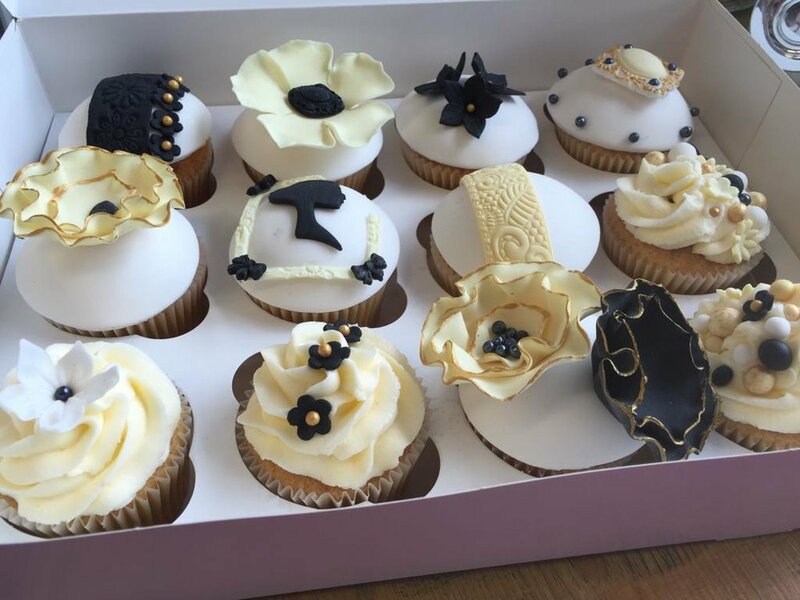 Learn to decorate bespoke cupcakes like a professional sugar crafter. Learn how to create the perfect Unicorn Cake. Join us to make super light sabres and Chewbacca cupcakes in our Star wars class, lots of fun and a box of 4 cupcakes to take home. A drink and cupcake during the break.